In my quest to search for excellent quality sound gear for a school sound upgrade, I have found my way to Peavey Electronics on the web. Peavey has always been a leading manufacturer of pro audio gear at an excellent price point for consumers. They are innovative and creative with the products that they design for musicians and sound engineers alike. 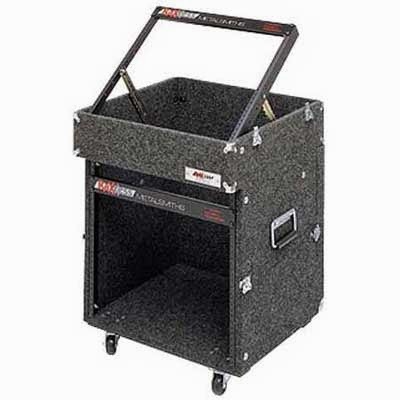 With my proposal to upgrade a school sound system in a rolling rack, I will now consider Peavey sound gear as a primary choice for the upgrade proposal. All the gear would be installed into the existing Raxxess Converta rack. 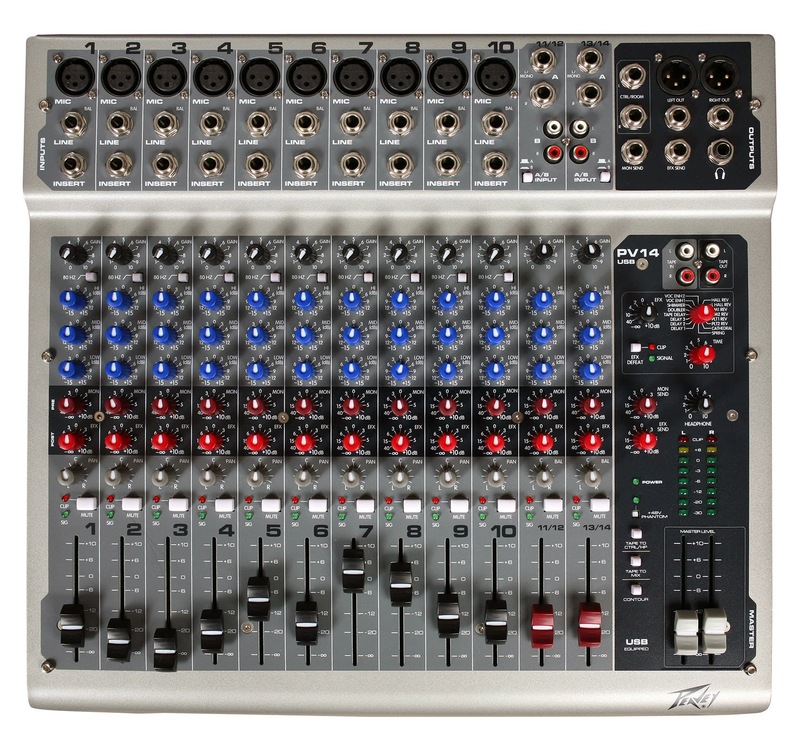 This rack has a top mount space to rack mount a smaller mixing console. The front rack panel has 10 RU rack spaces for installing the rest of the gear for the system. All the existing gear inside the rolling rack case will be removed to be replaced with upgraded gear. The existing rack panel with connectors installed will be moved from the front of the rack to the back of the rack. This rack panel has a pair of 1/4" locking speaker input jacks and a pair of XLR input jack for hookups. Wish me luck with the project proposal! Cheers!